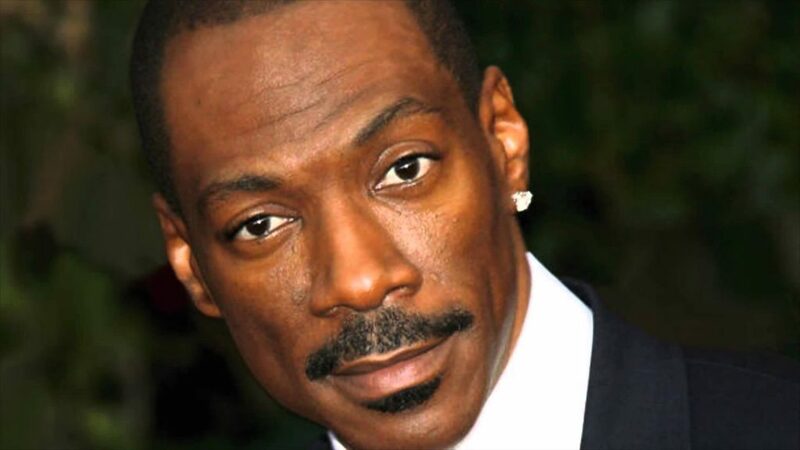 Eddie Murphy is a father to 10 kids, by 5 different women, let us just put that out there. Murphy has had a few flops in the last decade, sure, but we’re also inclined to believe that his personal life is a compounding factor in his recent lack of work. 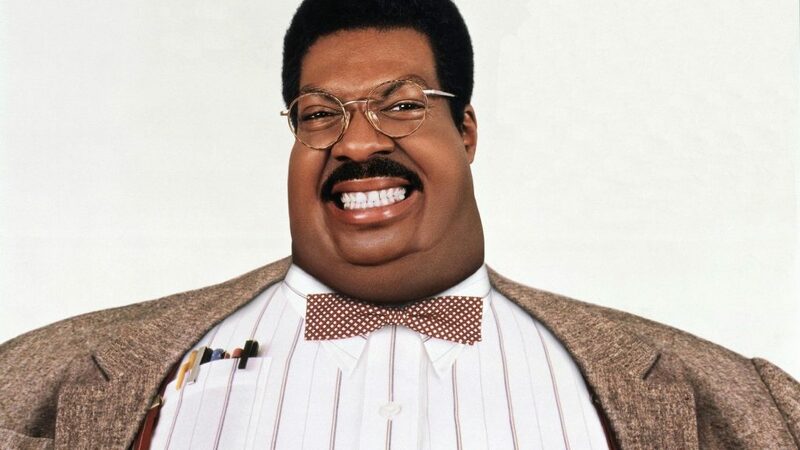 Murphy has confirmed a sequel to Coming to America is in the early stages of development, so maybe he can make us adore him again.